Ever wonder how animal voices are grafted into video games and other forms of media? Sometimes it's a real animal doing all the legwork. Sometimes, you get Alan Tudyk to do chicken noises. 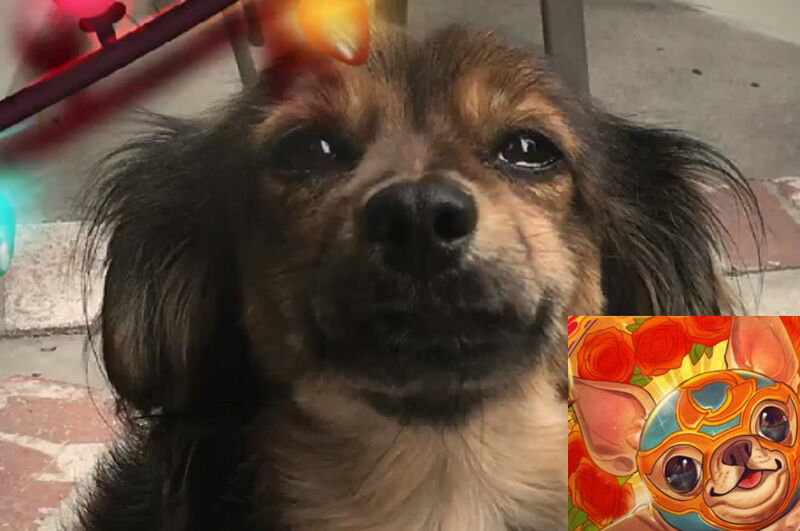 With Heroes of the Storm though, Blizzard opted to use a real dog to record audio, then mixed it using audio software into the game to form the basis for the Luchihuahua mount -- one of the mainstays of the Nexomania Luchadore-themed event that's going on right now. The industry needs more of these, even if they're short! I loved watching the Azmodunk piece a while back -- make the production costs as low as possible, just film the audio crew doing their thing!